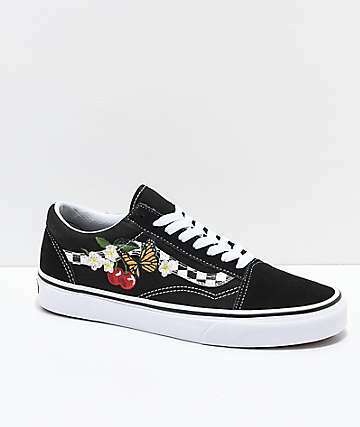 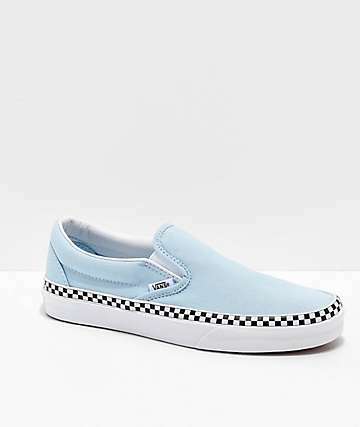 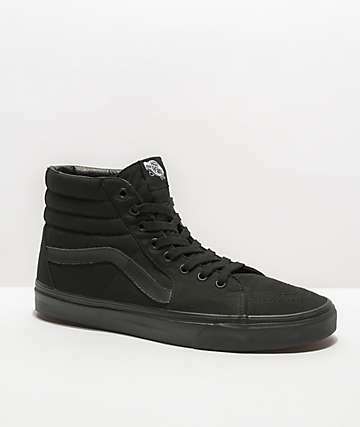 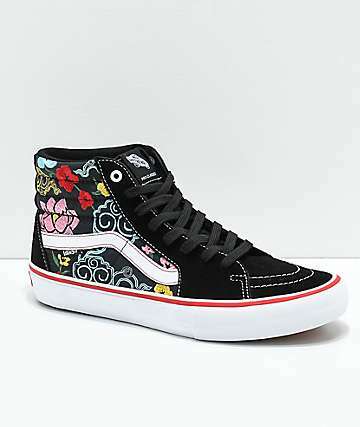 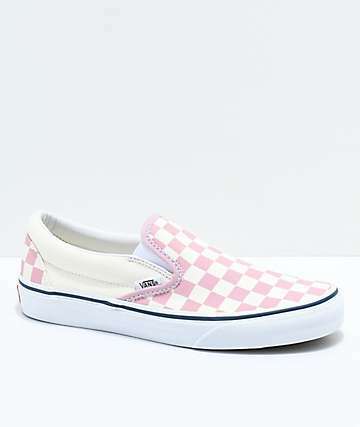 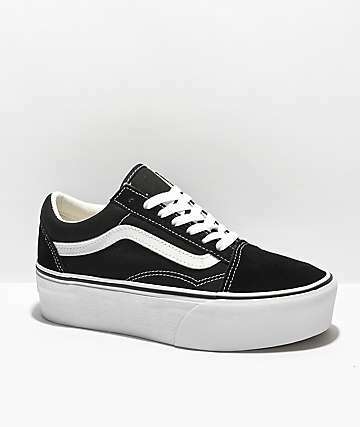 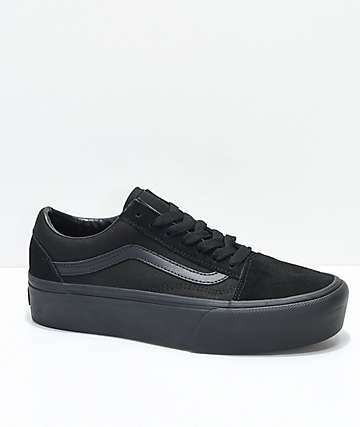 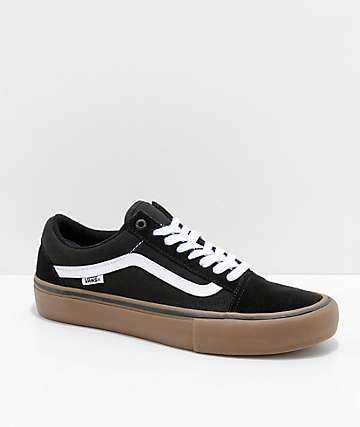 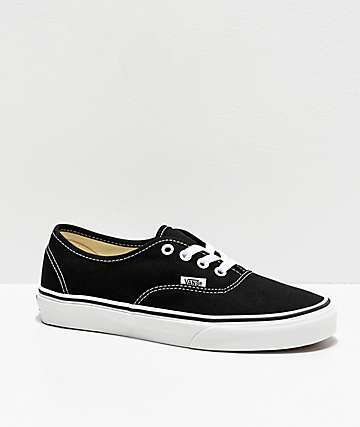 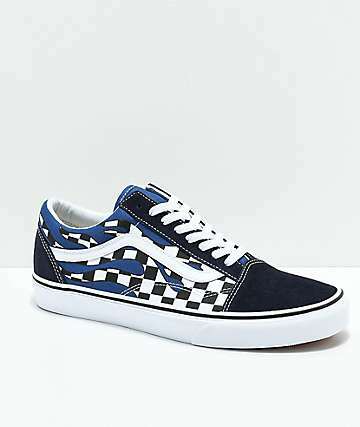 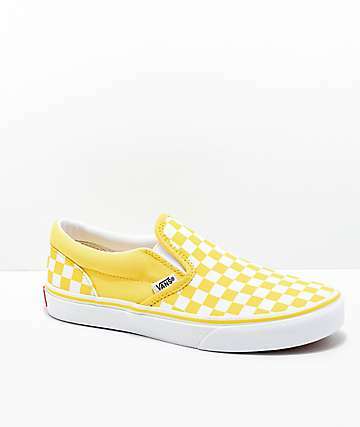 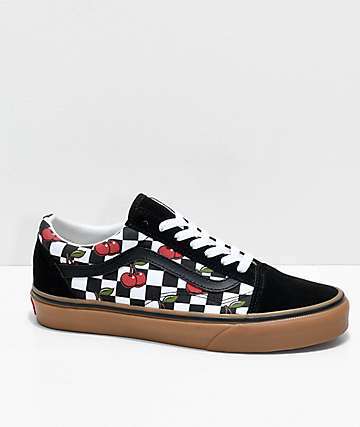 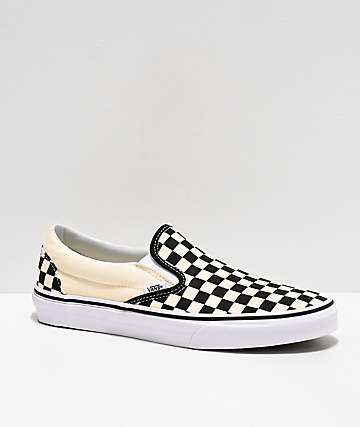 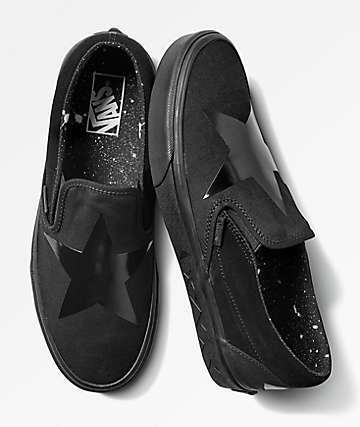 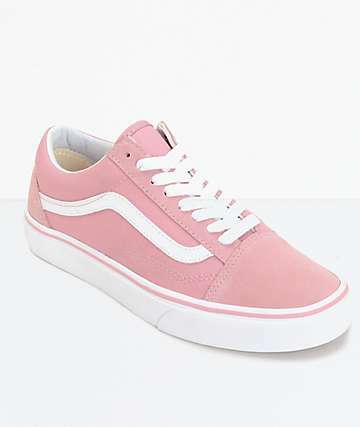 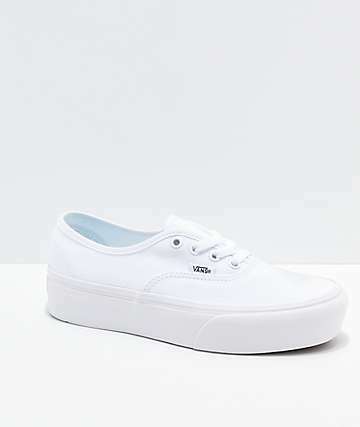 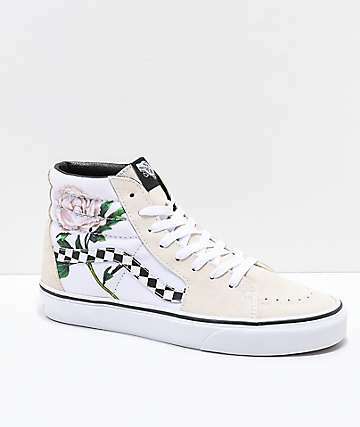 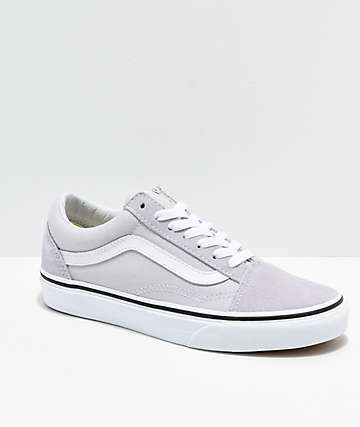 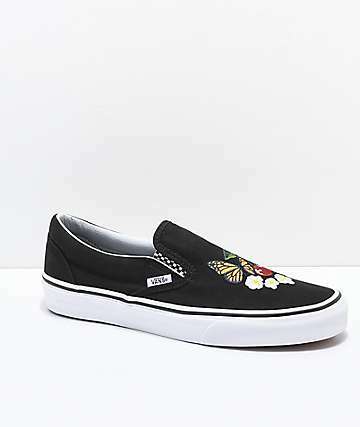 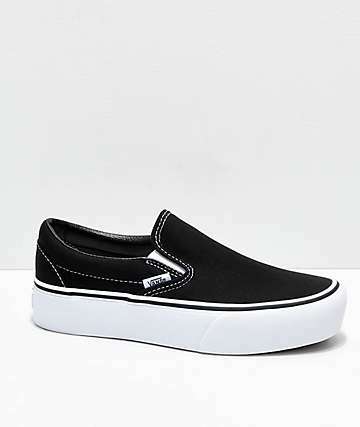 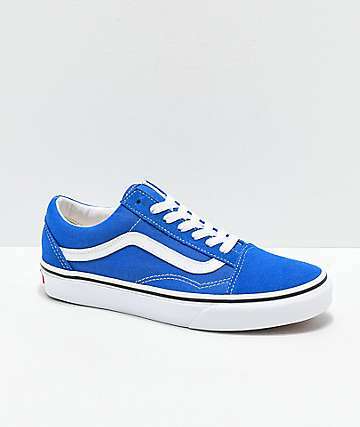 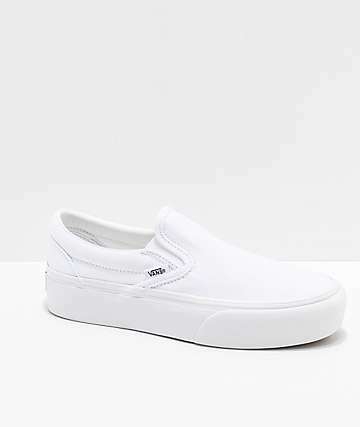 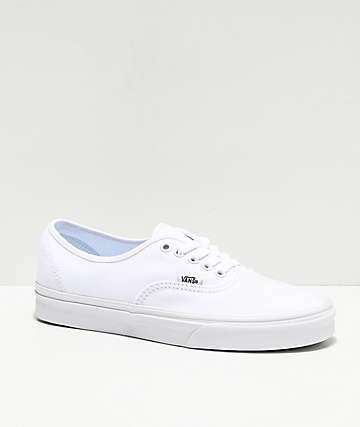 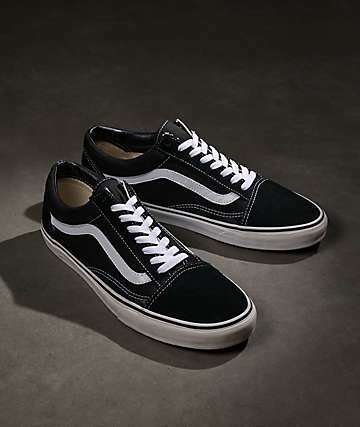 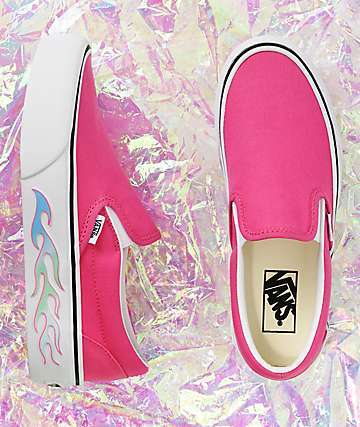 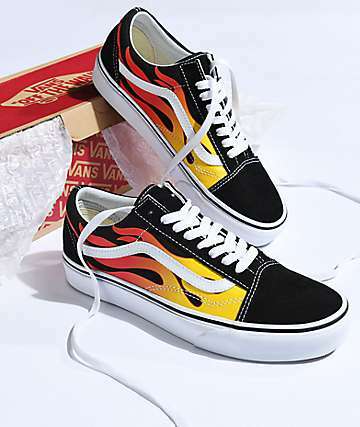 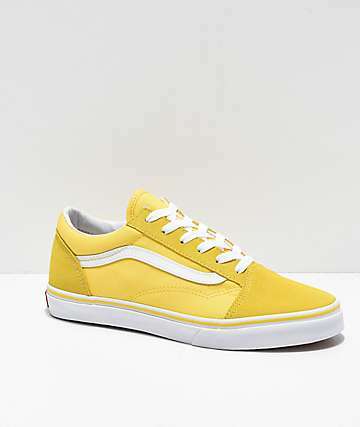 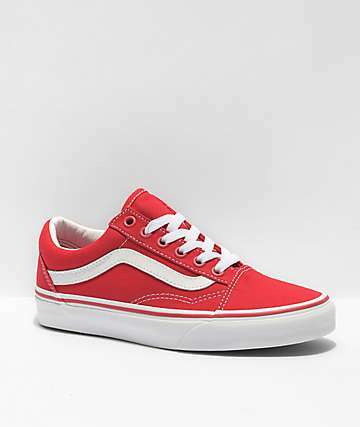 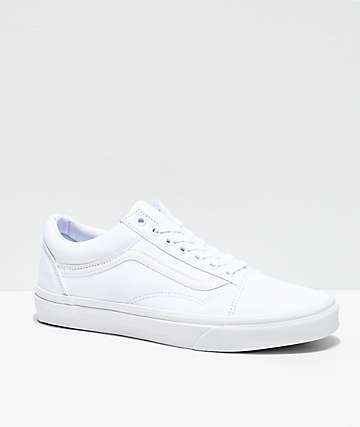 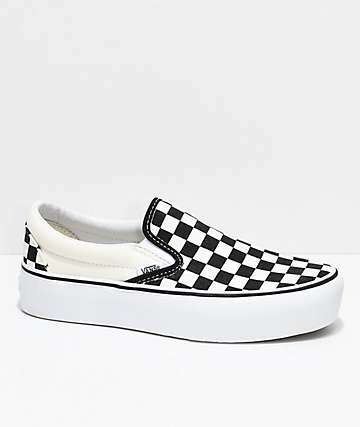 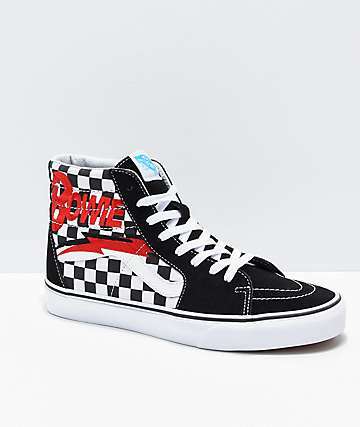 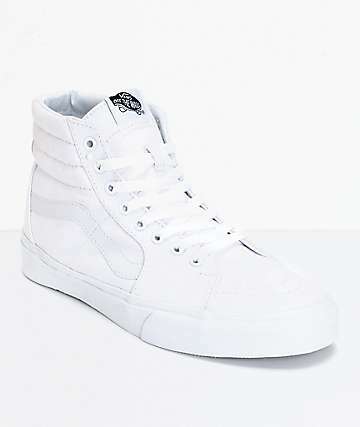 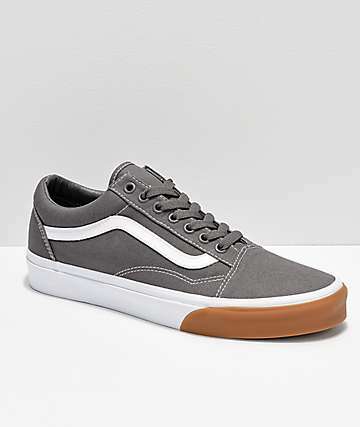 Vans Shoes is pioneering a modern independent girl who can define her own style and be inspired by a vintage-style shoe, a tomboy sweater, or a perfect basic tee. 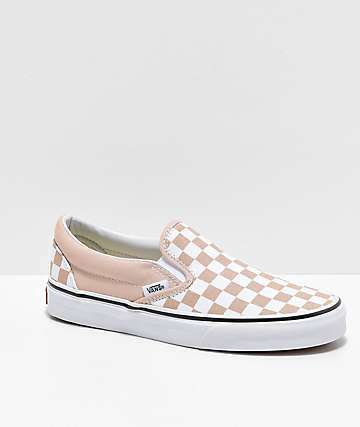 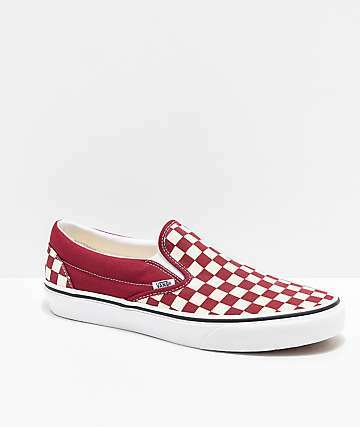 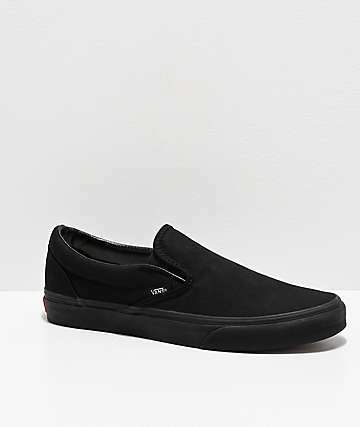 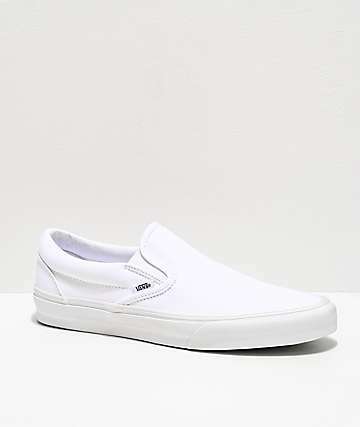 Vans Off The Wall brings footwear like the classic Authentic or Slip On, and brand new must-haves like the Sophie and the Lo-Pro. 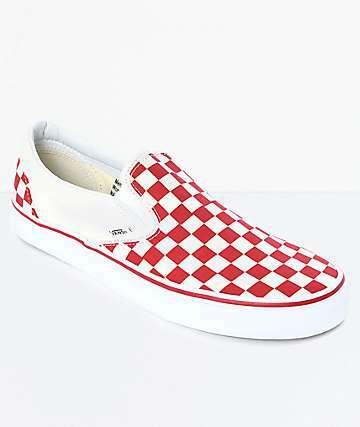 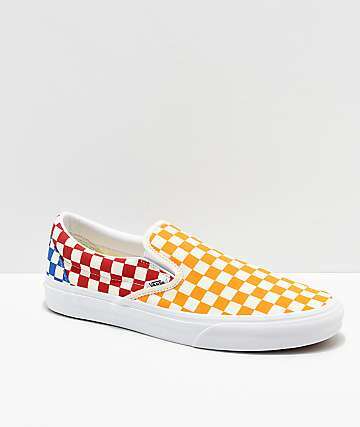 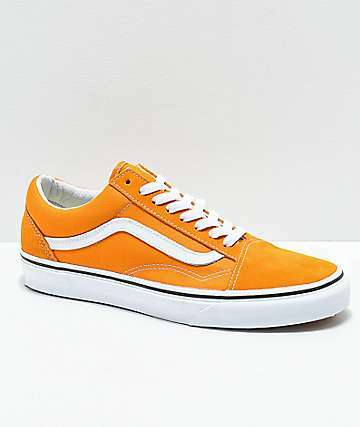 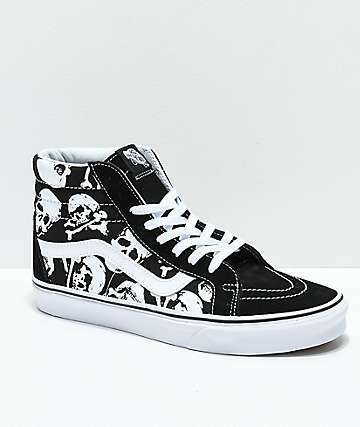 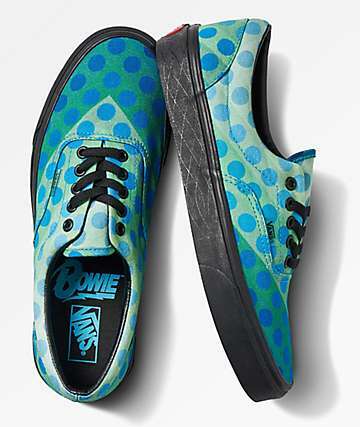 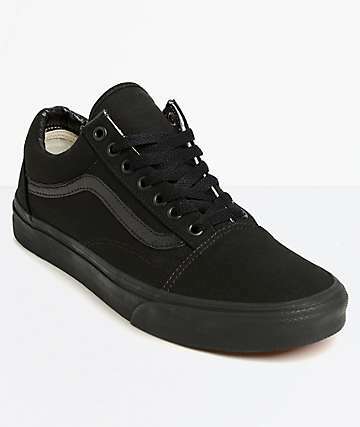 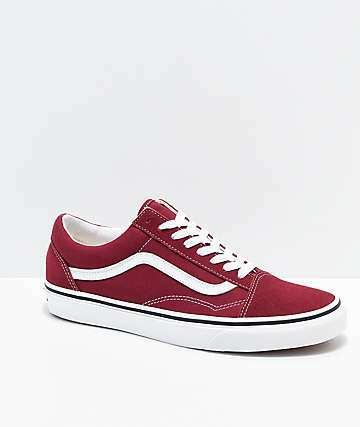 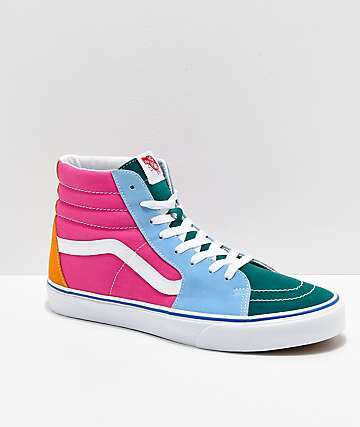 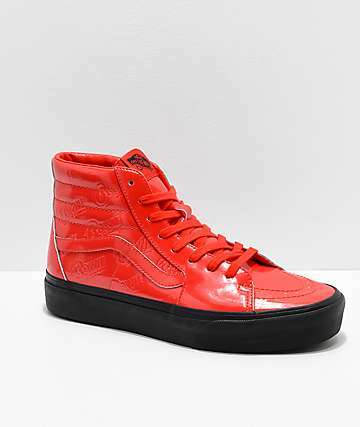 Vans Off The Wall ... not just sneakers anymore! 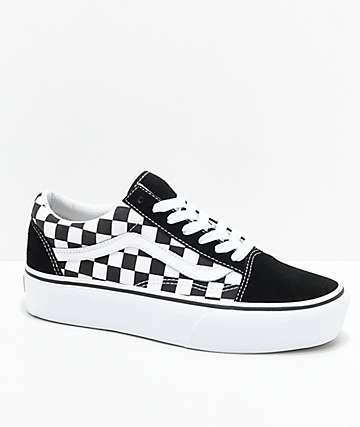 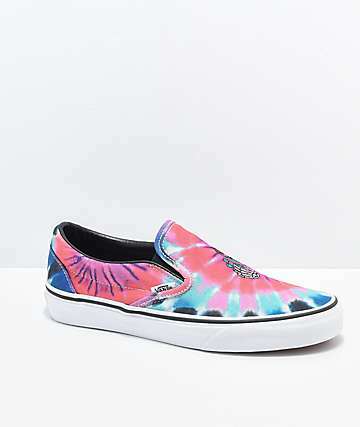 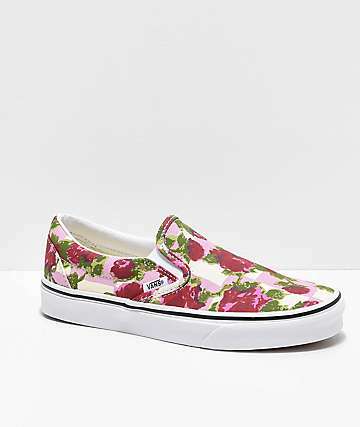 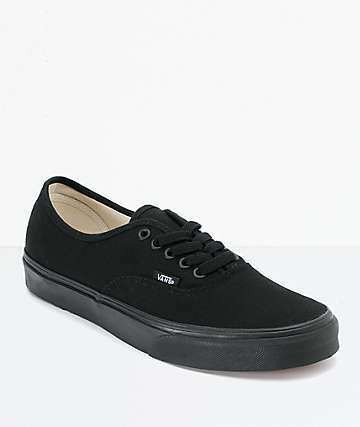 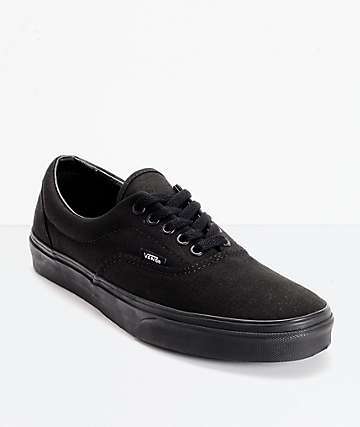 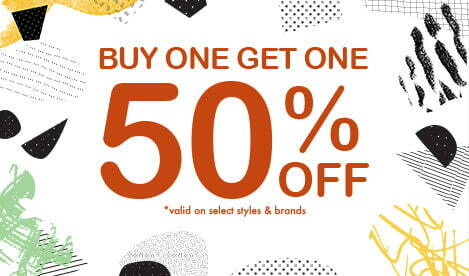 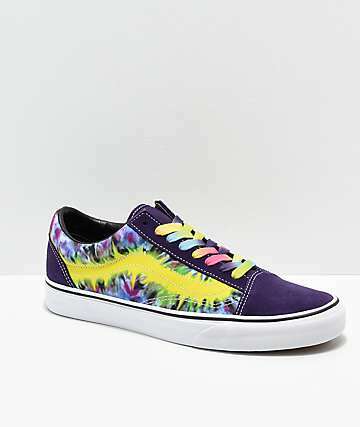 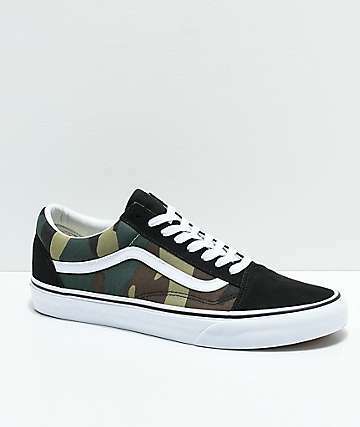 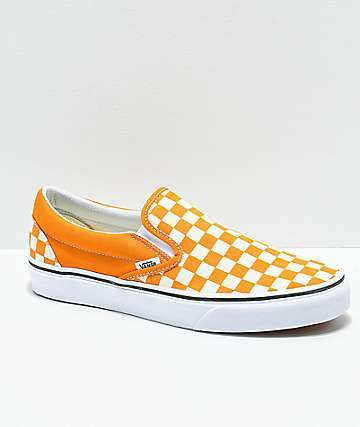 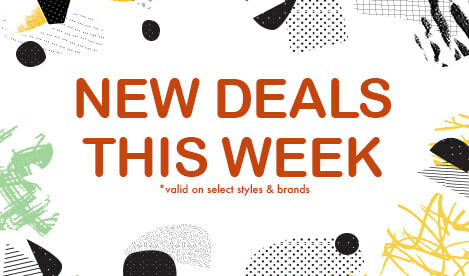 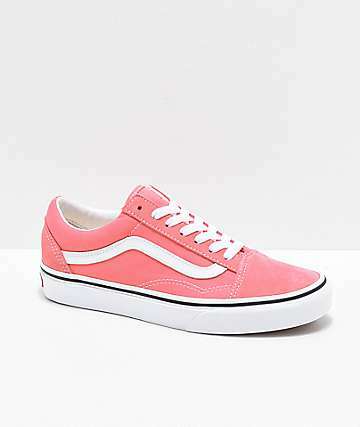 Shop Vans Women's shoes at Zumiez, carrying women's Eras, Authentics, and more.